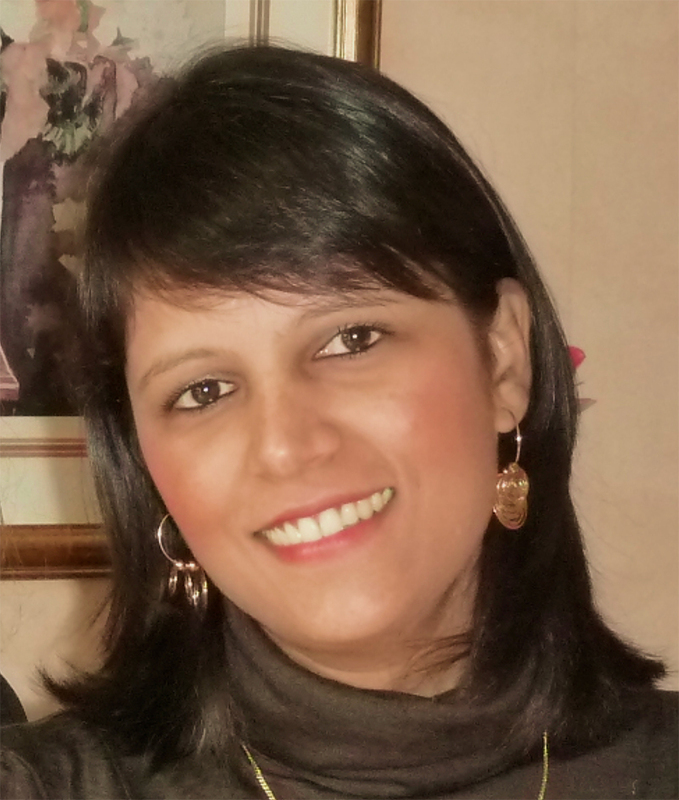 Remedy Plan is pleased to announce our new hire, Dr. Yushma Bhurruth-Alcor, as Lead Scientist, Medicinal Chemistry. Dr. Bhurruth-Alcor has more than 10 years of experience in the pharmaceutical industry in Europe, working with GlaxoSmithKline, Johnson & Johnson, and Galderma-Nestlé Skin Health. She has experience in therapeutic oncology, dermatology and metabolic diseases, as well as successfully developing new clinical drug candidates for Phase I clinical trials. After graduating from the ESPCI in Paris, Yushma obtained her Ph.D. in Chemistry from Imperial College London. Yushma has joined Remedy Plan to lead our medicinal chemistry efforts. Welcome to the team Yushma!